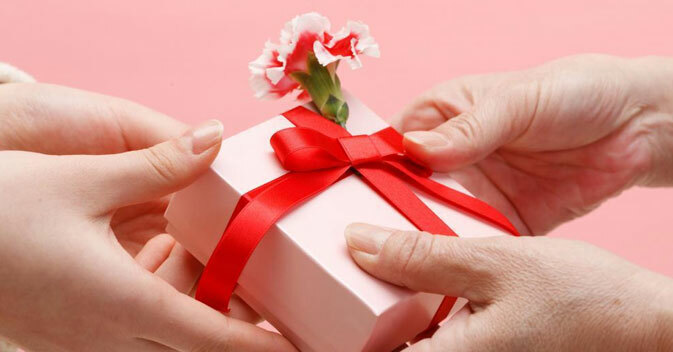 Unique Rakhi gifts are those gifts that are given with love and care to your brother or sister. Your affection and warmth makes it one-of-its-kind. A traditional Hindu festival called Rakhi celebrates the special bond between a brother and a sister. And unique Rakhi gifts add to the charm of this special day. There are innumerable Rakhi gift ideas that will make the Rakhi celebrations of 2019 the most wonderful. You can make Rakhi threads at home with silver, golden threads and deck it up with pearls, beads or flowers. Semi precious stones and birthstones can also be used. You can purchase Rakhi combo gift packs. This will contain a box of sweets with Rakhis. Cards also make for ideal as well as unique Rakhi gifts. You can write Rakhi poems and Rakhi quotations and send it to your brother or sister. You can also purchase pack of chocolates, which is the perfect way to bring a smile on the face of your young brother. Real flowers do wonders! It will definitely touch your sibling's heart with deep emotions and feelings. Jewelries especially diamond jewelry would be simply loved by sisters. Showpieces and paintings would make for excellent Rakhi gift idea. It will be personalized gifts. Photo frames with two of you together would make for a memorable keepsake for years to come. sendrakhi.com offers you interesting ideas on unique Rakhi gifts.